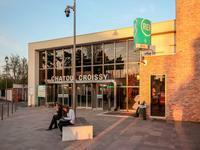 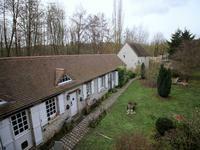 Located only 25 min from the center of Paris and 10 km from Disneyland Paris. 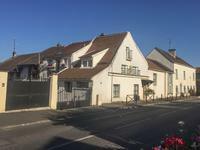 This house is . 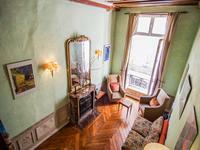 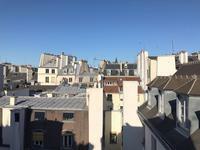 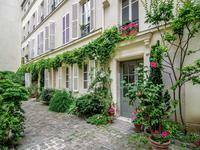 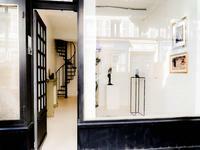 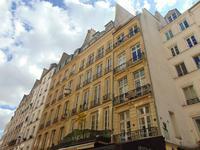 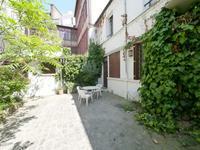 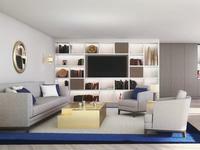 . .
Paris 75003 - 59m2 living space (37m2 Carrez law)- 1 Bedroom (T2), close to the Pompidou . . .